Vision: To help alleviate the desperate suffering of the orphans that AIDS pandemic have left in Kisumu. Too many children in Kochogo Location are suffering. One huge reason for this is the wide spread epidemic of HIV/AIDS. Hundreds of children have become victims of this horrible disease either directly or indirectly, leaving them with few places to turn and a sense of hopelessness for their future. Breaking the circle of HIV/AIDS is crucial to the survival of these children. 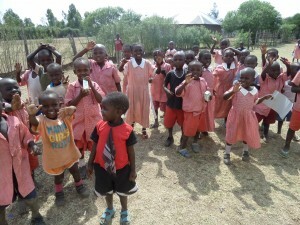 Storm of Life Project wishes to make a response to the orphans and vulnerable children in Kisumu. 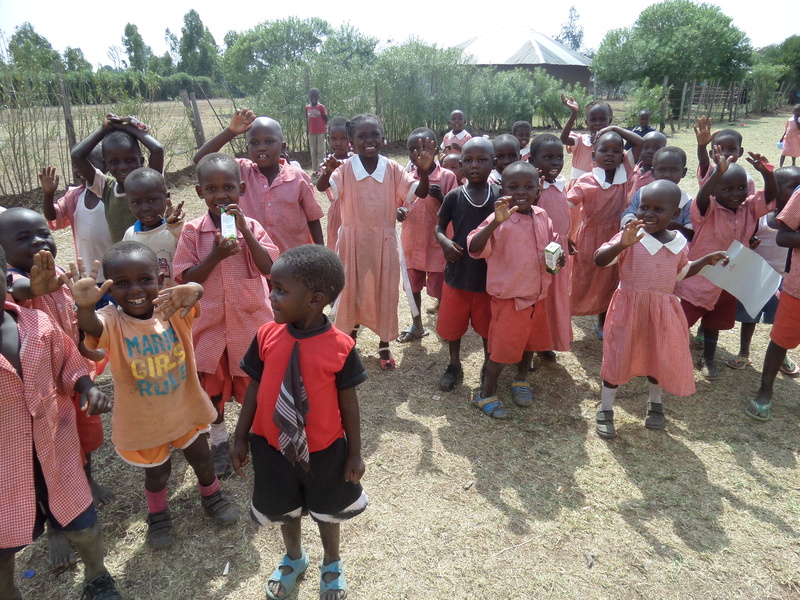 Improved health and welfare of orphaned and vulnerable children covered within the project. Decrease school drop out rate for households covered by the project. Improve education facilities by providing quality education. These are the reasons why a married couple John and Getrude started Storm of Life Project. STORM OF LIFE PROJECT is registered in Kenya under the ministry of Gender ,Sports and Social Services Ref Number: (NDO/SH/10516). We carry out several activities as outlined below. Abstinance program: Volunteers of Storm of Life visit primary and high schools to inform the youth about AIDS and prevention.